Win the Ultimate Casino Getaway! 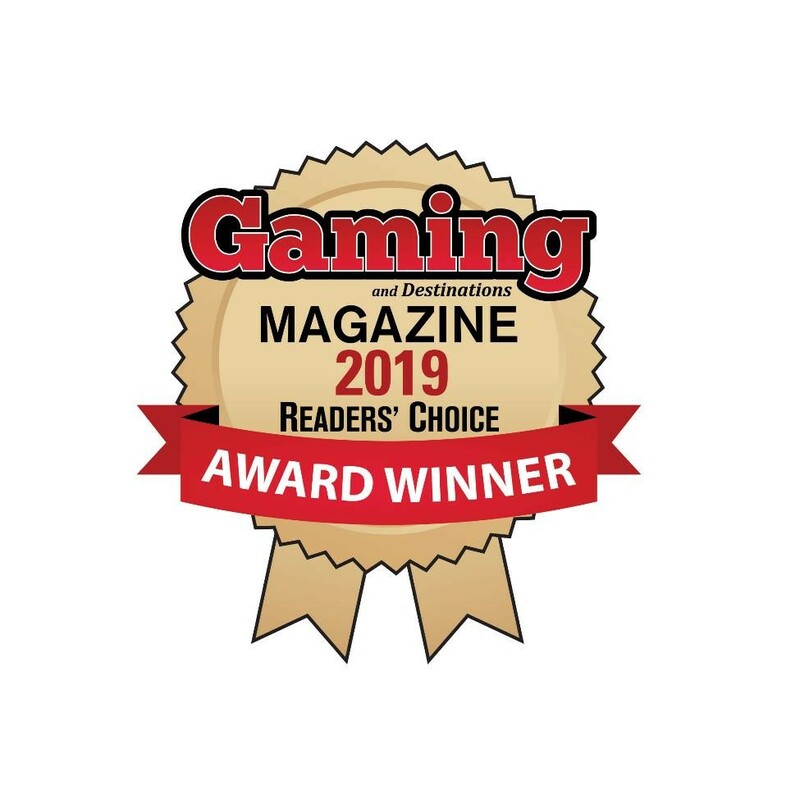 Vote for your Favorite Casinos Today! We are excited to officially kick-off the Voting of our annual Readers’ Choice Awards that runs through the end of February. We are giving away the Ultimate Gambling Getaway to one lucky voter. The winner will receive an overnight stay at the casino of their choice, dinner on us, gambling money to play with and a gas card to get there. Best of luck in the 2019 Reader’s Choice Awards!